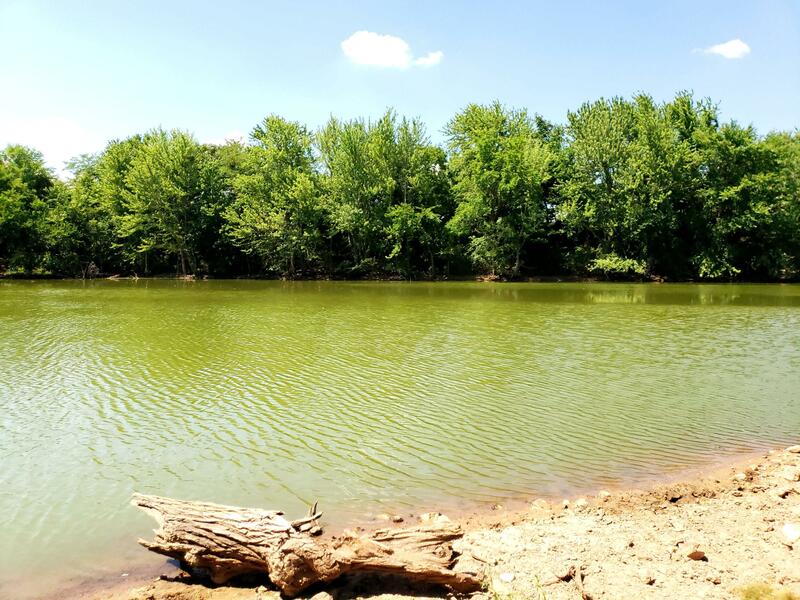 THIS MAY BE SOUTHWEST MISSOURI'S BEST KEPT SECRET!! 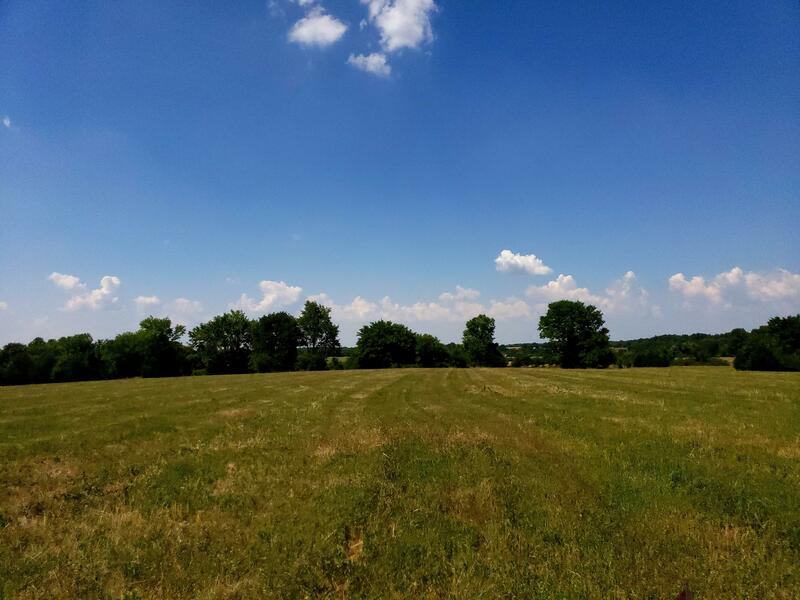 Imagine finding a farm like this only 1/2 mile from I-44 at Exit 61, and only 10 minutes to Metro Springfield! 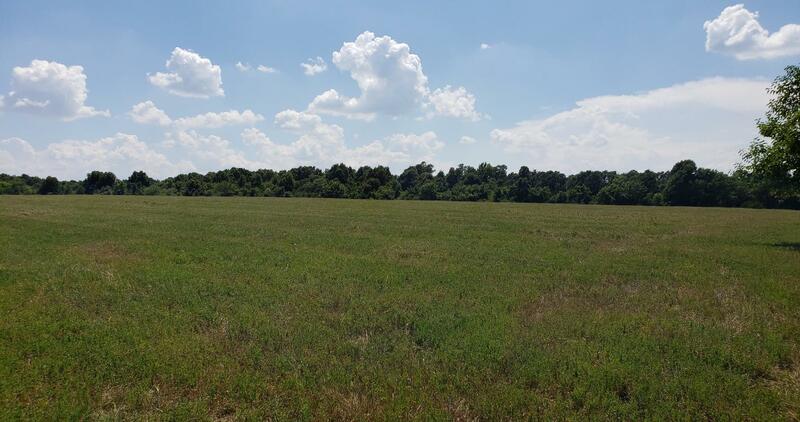 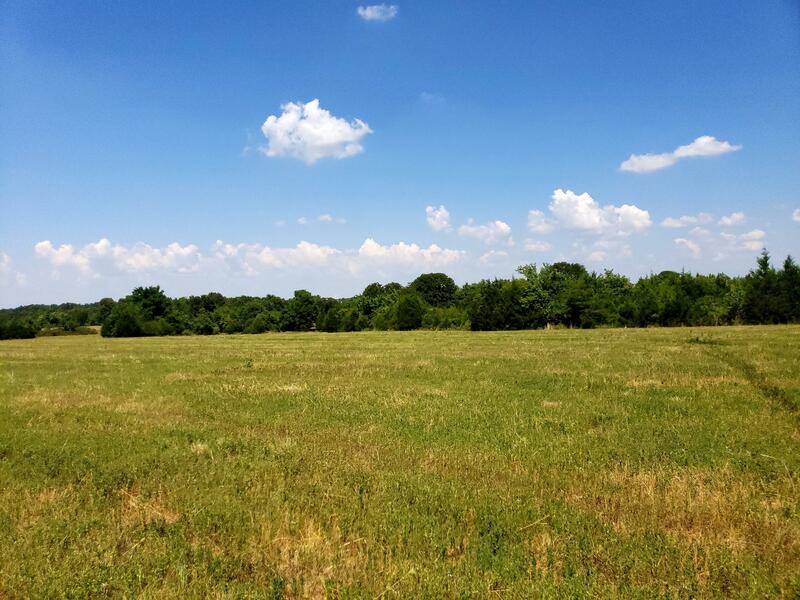 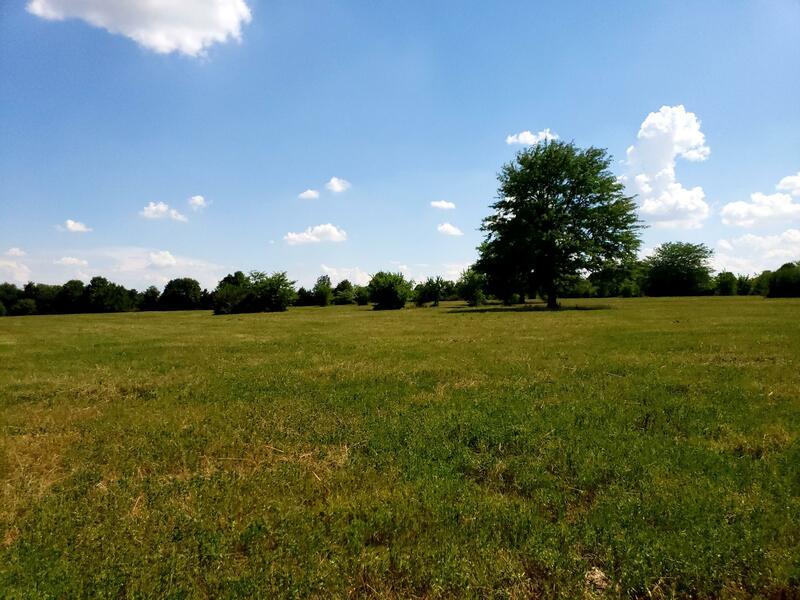 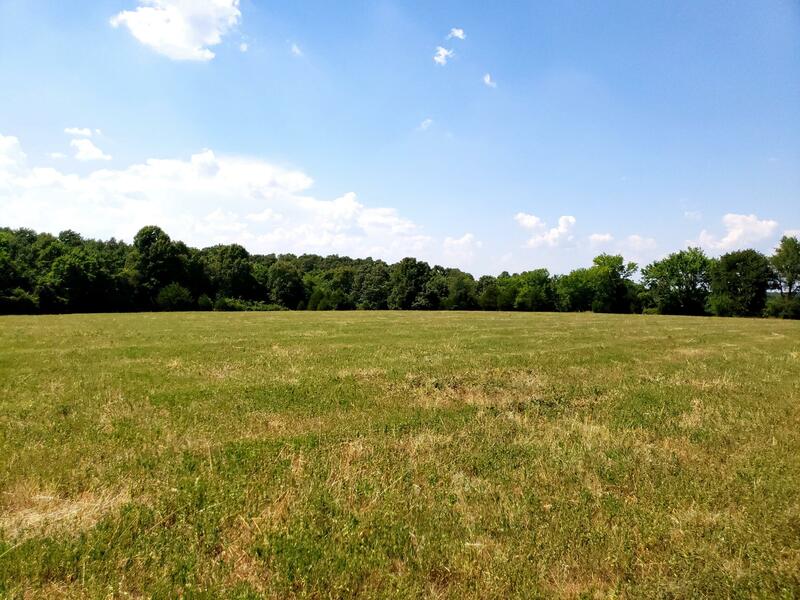 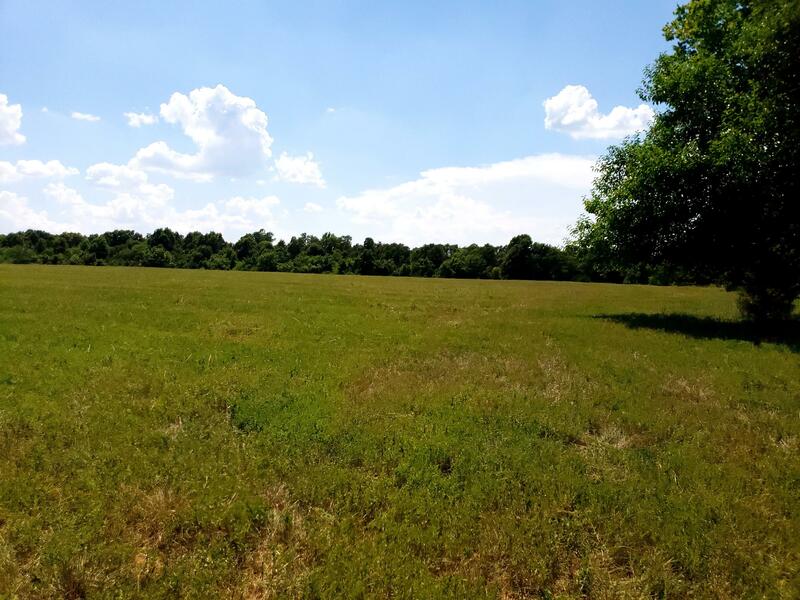 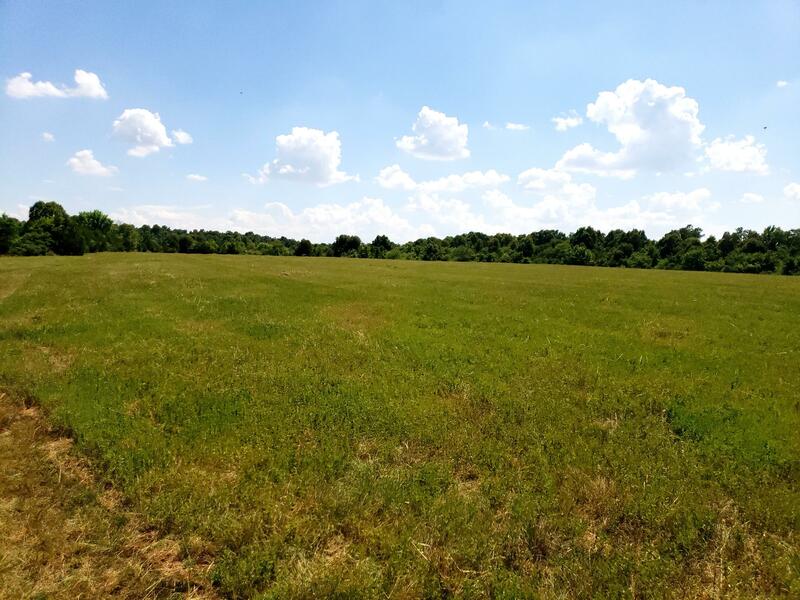 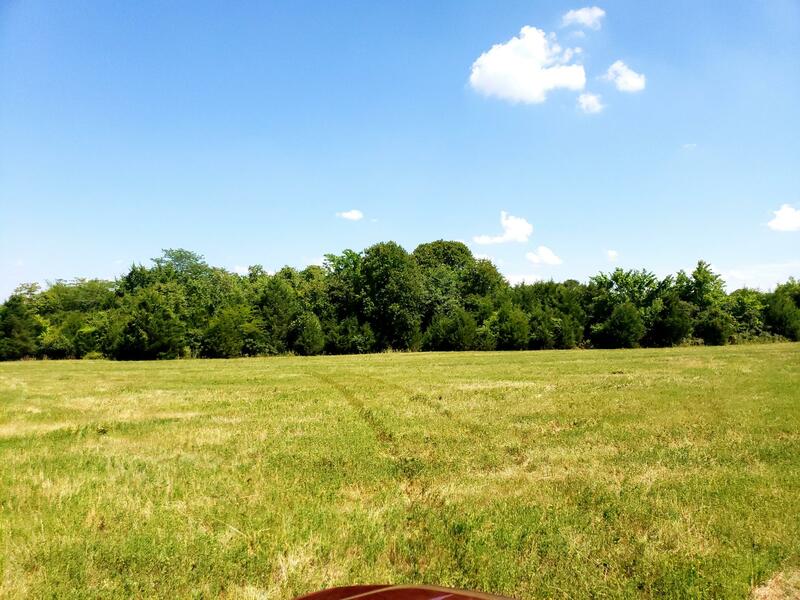 Gently rolling terrain makes this property perfect for livestock and makes it ideal to set up for rotational grazing. 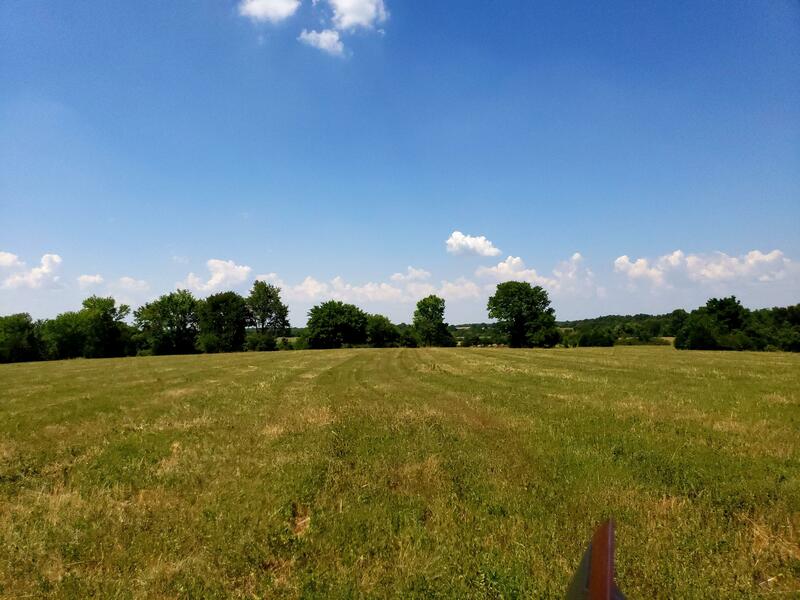 1/2 Mile frontage onHwy PP with good flat access which is ideal for dividing the farm into tracts. 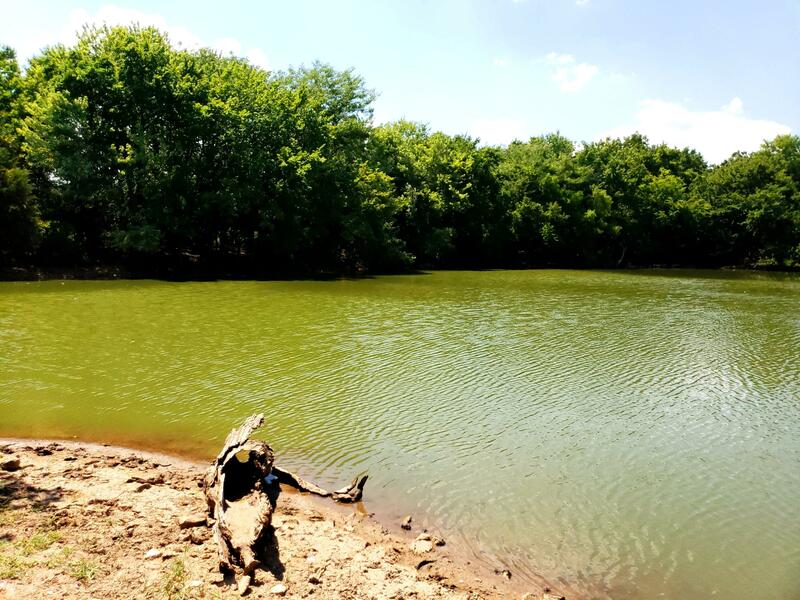 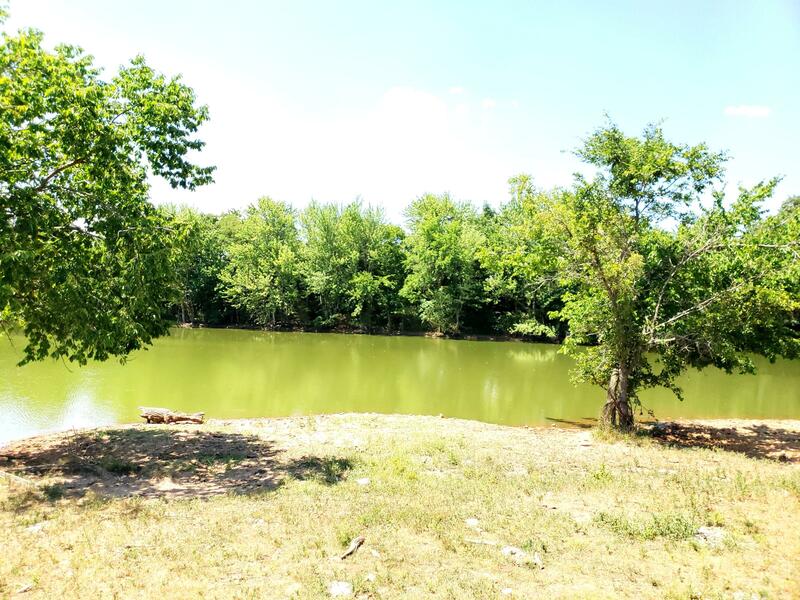 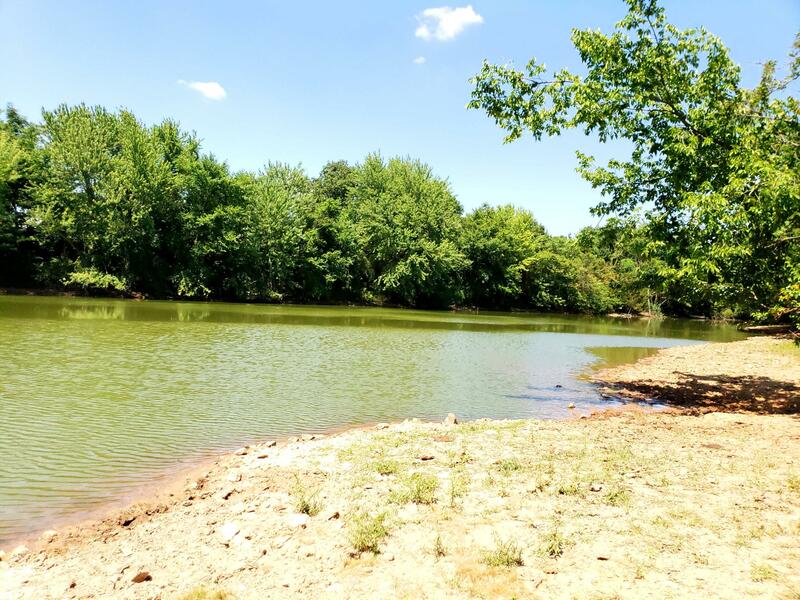 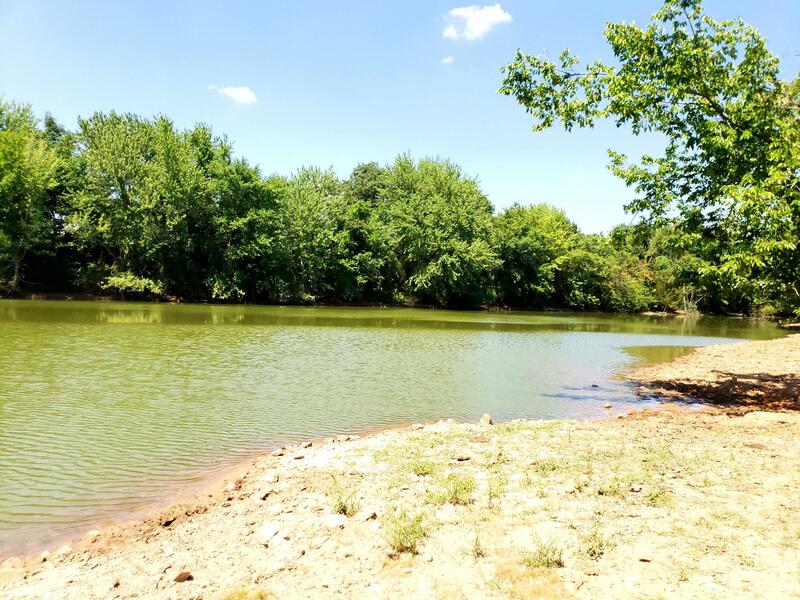 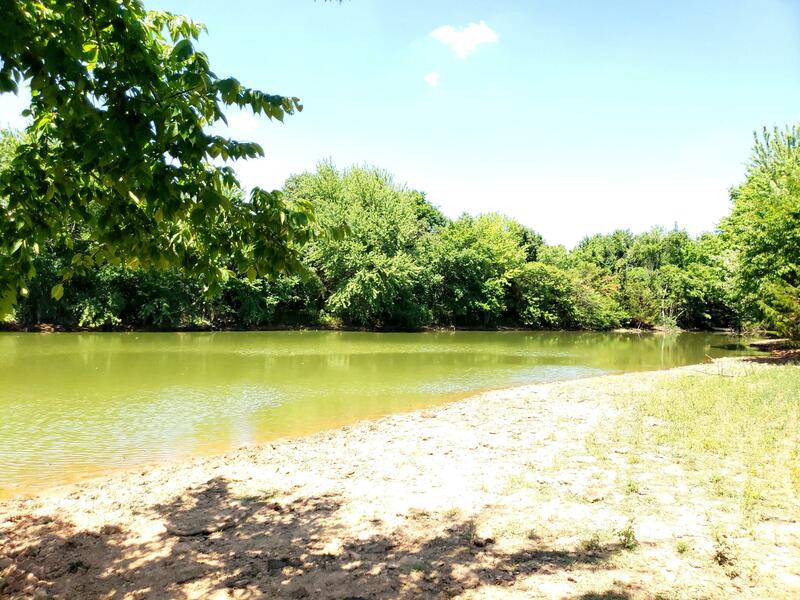 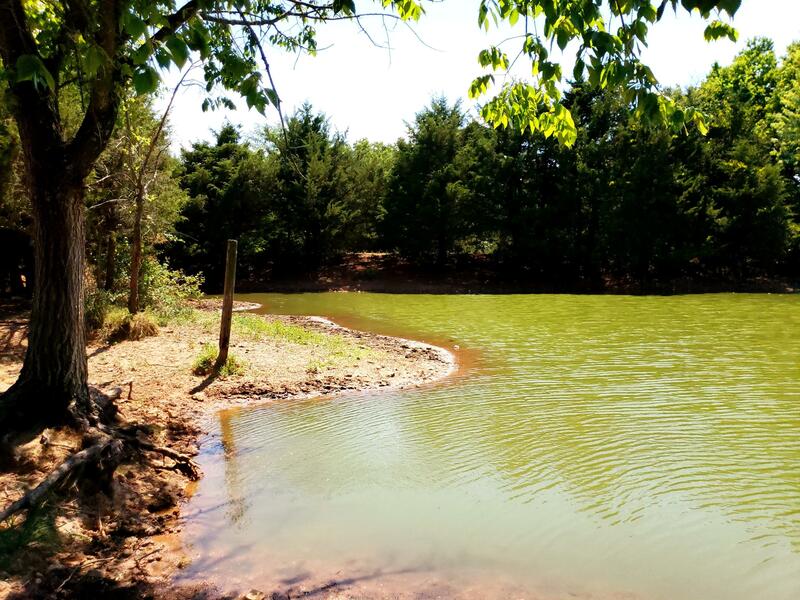 3 Ponds and plenty of wildlife for hunting and fishing. 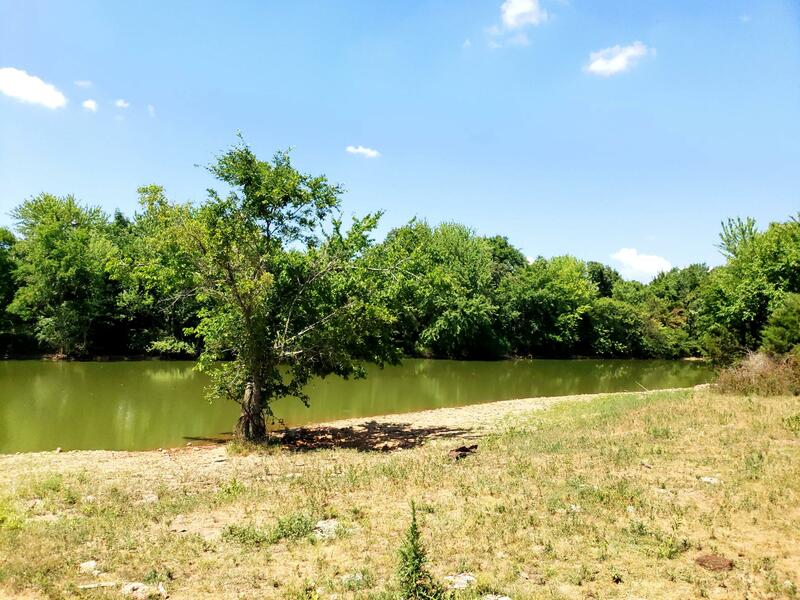 Both Sellers are licensed Realtorsin the State of Missouri.